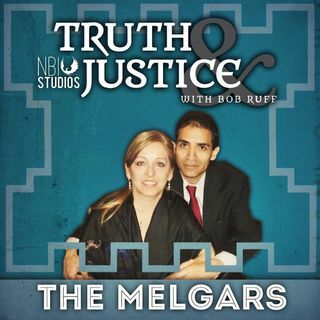 This week we hear Sandy Melgar's second police interview. After about an hour in the interrogation room, Sandy met with a polygraph examiner for an hour, then heads back into the interrogation room with Ruben Carrizal. In this second sequence, Carrizal really begins to put pressure on Sandy. Legacybox.com/justice - Save 40% or save $200 on their largest Legacy Box kit. The phone recordings y'all narrate are so deceptive its halarious!! F! U!